What stands out at an audition? 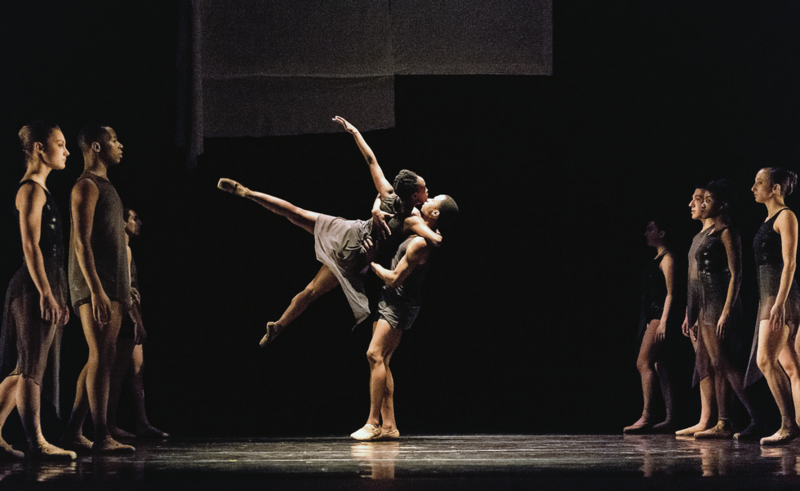 "We look for dancers who are curious, appear to be independent thinkers, and have an openness about them. They do a great deal of dancing every single day at UArts, so they must also be physically strong and technically proficient." What stands out on a resumé? on how their training choices tell us something about what they'll be like as a student." "While academics are critical, we don't review the student's transcripts until they pass the audition. We place particular emphasis on their performance in the writing, humanities, artistic, and history disciplines. We don't believe that standardized tests are relevant in assessing the appropriateness of a dance applicant." "It's not just about what you're capable of doing. We're also trying to figure out if you're trainable. Are you going to be open and receptive to our training? One thing I like to make clear is that we're looking to specifically produce contemporary dancers. Come, be inquisitive, be open, and have questions. Show us how you express your passion and joy." What stands out in a solo? "We don't want to see tricks. We don't want to see 32 fouetté turns or round-off back handsprings. We want to see you being yourself and learn more about what dancing means to you. I'm not interested in seeing you do steps; I'm interested in seeing you dance, and there's a difference." What stands out in an interview? "The interview is an extremely important part of the audition. Yes, you love to dance, but I want to hear about where you see yourself in the world. I want to see if a student has a political awareness, if they know why they want to dance, and if they have specific dreams in the dance world. I'm looking for applicants who are articulate and can express themselves, and who have questions. I also think it's important that an applicant does some research on the program and knows why they want to come to NYU." "We have to rank the applicants based on how desirable they are. And it's a very difficult process, so we'll look at SAT scores and if it comes down to it, you may be bumped farther down on the list if your scores are lower." What stands out in an online portfolio? "When reviewing dance videos, we're looking at technique and artistry—not just mastery but also potential. 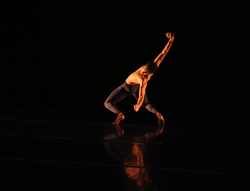 Solo work shows off the dancer's individuality and is a terrific way to get to know the candidate. Our recommendation is to highlight the strongest sequence, and the first 30 seconds are the most important to make a good first impression. The specific genres don't matter—we encourage candidates to submit work that reflects their unique artistic abilities." What stands out in a video response? (A one-minute recorded response to a question prompt is required for USC Kaufman's application.) 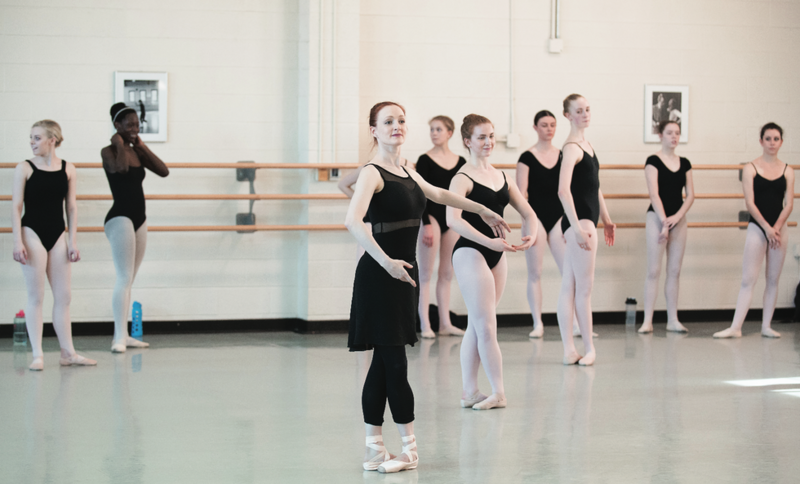 "We know that the video response is the hardest part of our portfolio for most candidates, but it's important that we see how dancers articulate their opinions verbally. We hope that students find a way to connect with the prompt on a personal level rather than just repeating the content from our website and brochures." "We reassure candidates that we don't expect them to master everything. We just ask them to stay engaged, even if something feels awkward. We want to be able to see risk taking and enthusiasm throughout the entire process." "Because we're not looking for any one type of student, we don't necessarily look for varied training, lots of accolades, or specific summer programs. The resumé is helpful in providing context. We also keep in mind the issue of access. We know that not all candidates have the resources, financial or otherwise, to do everything." 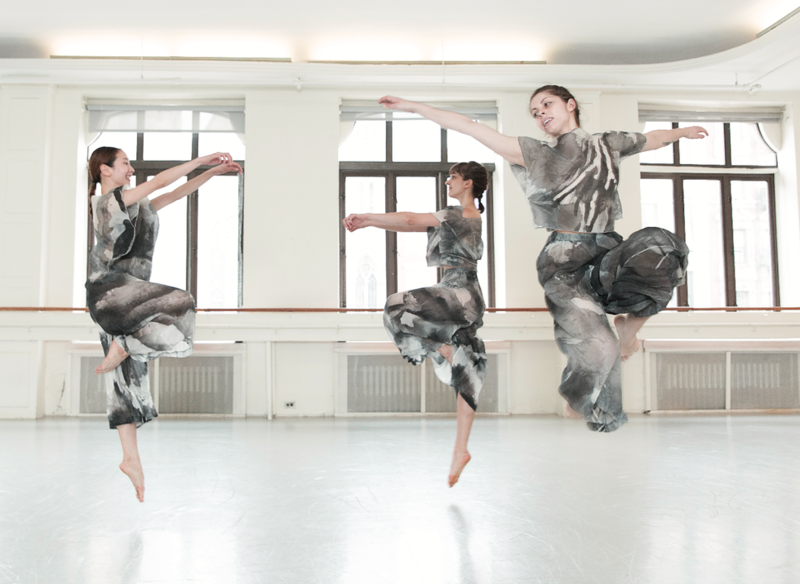 "We're looking for dancers who are intellectually curious, and who are curious about movement. Dancers who have a lot of training can sometimes have that passion trained out of them. So, we want to see dancers who still show that passion, even if they aren't as skilled as other dancers in the room. Be open and ready to try new things. Messing up is OK. It's the recovery that's important." 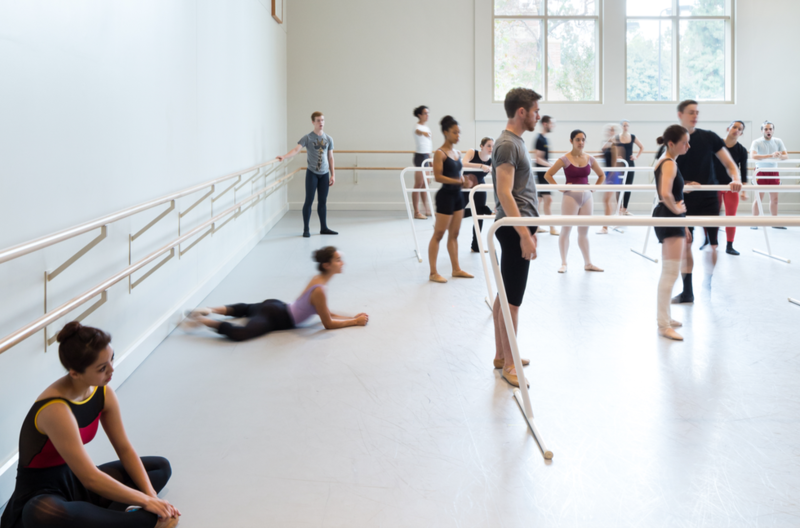 "We want dancers to be versatile, so we look for dancers who come in with a broad range of experiences." "The strongest applicant is able to easily pick up combinations and corrections. Students need to be very proactive and have a great work ethic. For example, if I give someone else a correction, a great student will take that correction on as well. I look for people who can stand in the front of the room and know the combination and the musicality themselves, and not be following others." "Academically, they have to have over a certain GPA for us to be able to accept them, and once they're here they have to maintain a minimum GPA. So, we do place high importance on academics. But we find that, frequently, dancers are also strong academically because they have a great work ethic." "It doesn't matter where you've trained if you walk in the studio and don't look educated as a dancer. You can't lie in your dancing.